As 2016 has re-confirmed, the only time when an artist’s song reappears on the Hot 100 decades after its release is usually immediately after the artist’s death. 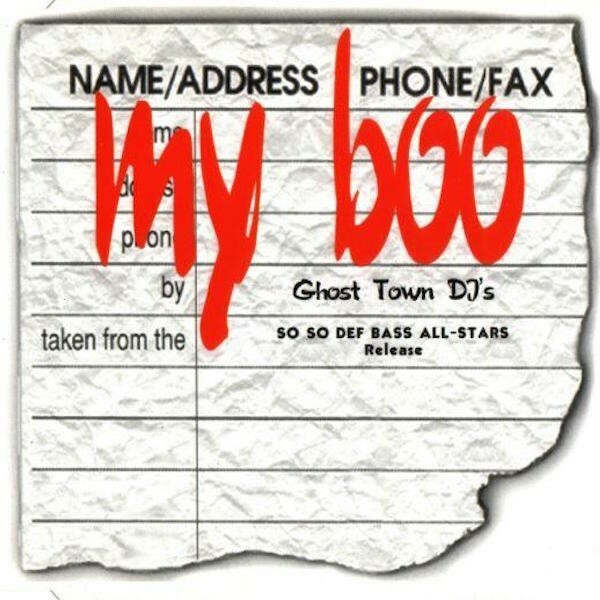 But Atlanta label So So Def’s mid-’90s group Ghost Town DJ’s (singer Virgo, DJ and producer Greg Street, producer Rodney Terry, and DJ Demp) have lived to see their hit “My Boo” surpass its original chart peak more than 20 years after its release. 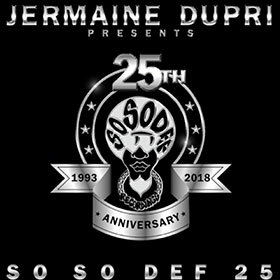 Ciara breathed life into the hit with her 2013 smash “Body Party,” but it was two teenagers without a Jazze Pha production to their name who put the Atlanta track back on the map earlier this month. Kevin Vincent and Jeremiah Hall, two New Jersey high schoolers, shot a video of themselves doing the Running Man — not the ’90s version, but the one birthed by the modern-day Jersey club scene — as “My Boo” played in the background. University of Maryland basketball players Jared Nickens and Jaylen Brantley responded with a running man challenge of their own back in April. Several athletes and civilians started doing the same, the #RunningManChallenge — and, by extension, “My Boo” — went viral, and soon enough, Vincent and Hall were appearing on Ellen.